Straight up beautiful midwestern girls abound. They tend to gain weight but are glorious in their 20s. Sure, if by 20s you mean 15-20. Most women start going downhill by then. 5 months ago # QUOTE 1 YEA 2 NAY! 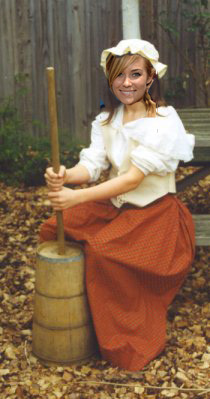 ……….,’ ; ;,-, ; ;, ; ; ;, ; ; ; ; ; ; ; ; ; ; ‘,They'll churn your butter ! 5 months ago # QUOTE 0 YEA 0 NAY! bunch of undergrads in the center. Faculty in the North. Hipsters and broke grads to the South. Surrounded by trailer trash and farmers. So, America, then.